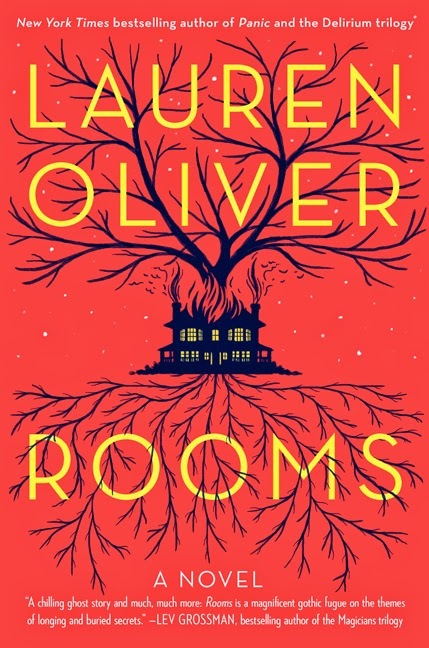 This the adult novel debut by best selling young adult novelist Lauren Oliver. 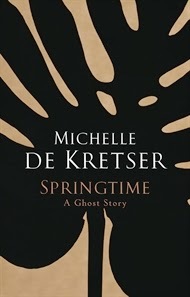 A brilliant new ghost story written by the 2013 Miles Franklin Award winner. Picking up her pace, Frances saw a woman in the leaf-hung depths of the garden. She wore a long pink dress and a wide hat, and her skin was a creamy white. There came upon Frances a sensation that sometimes overtook her when she was looking at a painting: space was foreshortened, time stood still." When Frances met Charlie at a party in Melbourne he was married with a young son. Now she and Charlie live in Sydney with her rescue dog Rod and an unshakeable sense that they have tipped the world on its axis. They are still getting their bearings - of each other and of their adopted city. Everything is alien, unfamiliar, exotic: haunting, even. 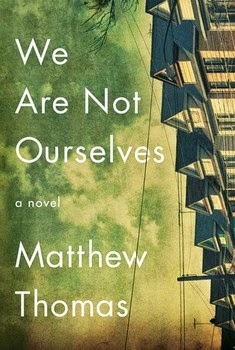 This is the debut novel by an Australian author. A controversial novel of power, prestige and pack mentality exposes the dark underbelly of college life at a prominent university St Anton's university college is a cradle for privileged young men and women. With its Elysian lush green lawns and buildings of golden sandstone, it seems like a place where nothing bad could ever happen. One weekend, members of the college cricket team go to the mountains for a wild weekend away. Things spiral rapidly out of control, and a young Malaysian student they dragged along with them as part of a cruel prank goes missing. When the boy is found by some bushwalkers on a rock ledge, barely clinging to life, most people think it's because of a fall, but the St Anton's men know better. The stress of keeping their collective secret however becomes harder and harder to bear, and even the heavy wrought-iron fences of the college can't keep out reality... Dark, dangerous, bloody and visceral, this is a story of power, prestige and the pack mentality that forms the underbelly of campus life at a prestigious university. As he gets older he finds himself growing more and more crabby about language, about slack usage, falling standards. Falling in love, for instance. ‘We fell in love with the house’, friends of his say. How can you fall in love with a house when the house cannot love you back, he wants to reply? Once you start falling in love with objects, what will be left of real love, love as it used to be? But no one seems to care. People fall in love with tapestries, with old cars. A man contemplates his deep connection to a house. The unfathomable idea of threshing wheat points to a life lost. And a writer ponders the creation of his narrator. 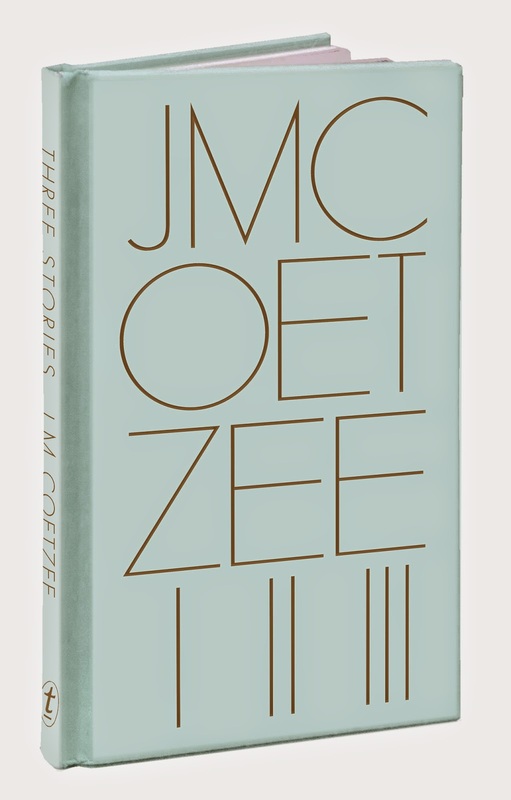 Three Stories—'His Man and He’, written as Coetzee’s acceptance speech for the Nobel Prize for Literature, ‘A House in Spain’ and ‘Nietverloren’—is the work of a master at his peak. These are stories that embody the essence of our existence. The bestselling author of popular romantic fiction. 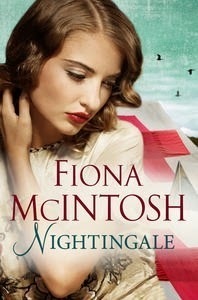 Amidst the carnage of Gallipoli, British nurse Claire Nightingale meets Australian Light Horseman Jamie Wren. Despite all odds, they fall deeply in love. Their flame burns bright and carries them through their darkest hours, even when war tears them apart. Jamie's chance meeting with Turkish soldier Açar Shahin on the blood-stained battlefield forges an unforgettable bond between the men. It also leaves a precious clue to Jamie's whereabouts for Claire to follow. Come peacetime, Claire's desperate search to find Jamie takes her all the way to Istanbul, and deep into the heart of Açar's family, where she attracts the unexpected attention of a charismatic and brooding scholar. In the name of forgiveness, cultures come together, enemies embrace and forbidden passions ignite – but by the breathtaking conclusion, who will be left standing to capture Nurse Nightingale's heart? 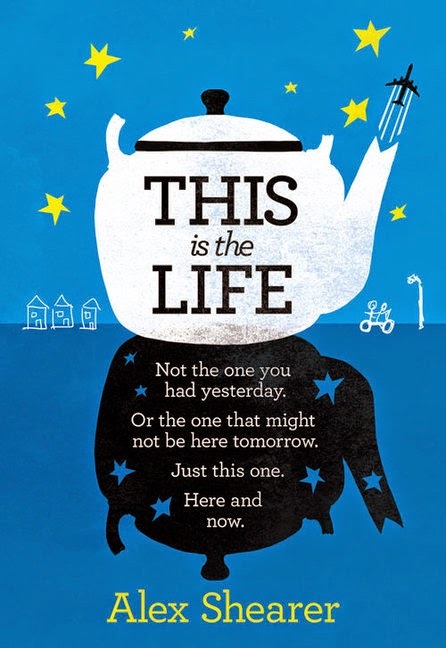 An achingly funny and heart wrenching story of two brothers on one final journey together. A bittersweet debut based on true story. Mary Byrd Thornton could understand how a reporter couldn't resist the story: a nine-year-old boy sexually molested and killed on Mother's Day, 1966. A suspect to whom nothing would stick. A neighborhood riddled with secrets. No one, especially the bungling or complicit authorities, had been able to solve the crime. Now, thirty years later, the reporter's call will reel a reluctant Mary Byrd from Mississippi back to Virginia where she must confront her family--and, once again, the murder's irremovable stain of tragedy. 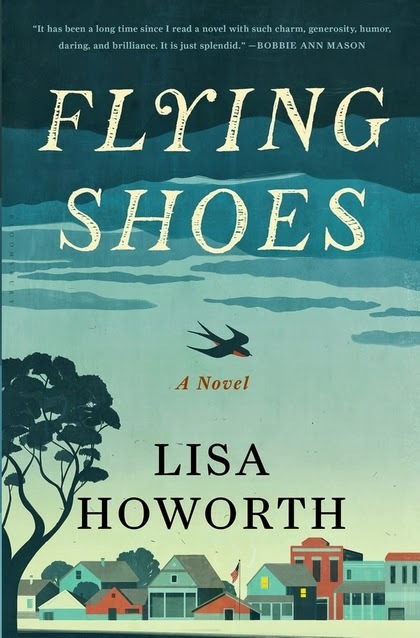 Lisa Howorth's remarkable Flying Shoes is a work of fiction, but the murder is based on the still-unsolved case of her stepbrother, a front page story in the Washington Post. And yet this is not a crime novel; it is an honest and luminous story of a particular time and place in the South, where even calamitous weather can be a character, everyone has a story, and all are inextricably entwined. With a flamboyant cast, splendid dark humor, a potent sense of history, and a shocking true story at its heart, Flying Shoes is a rich and candid novel from a fresh new southern voice about family and memory and one woman's flight from a wounded past. 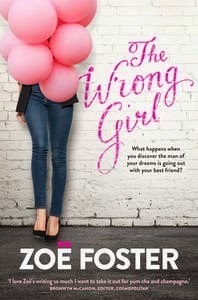 The fourth lighthearted chick lit novel by this Australian author. Sometimes you don't know what you want until someone else has it. Lily needs a break. A man break. She hadn't exactly meant to sleep with her friend, Pete, and she certainly hadn't expected him to confess his love - for another girl - the next morning. If men were going to behave like such pigs, well, she'd happily take some time out. Besides, her TV career requires all her attention right now. Jack Winters - the gorgeous new talent - is definitely proving a distraction, but Lily is determined to maintain her professional distance, even when Jack starts seeing someone completely inappropriate. It's only when Lily accepts that good things don't always come to those who wait and takes a leap into the great unknown that life starts making sense . 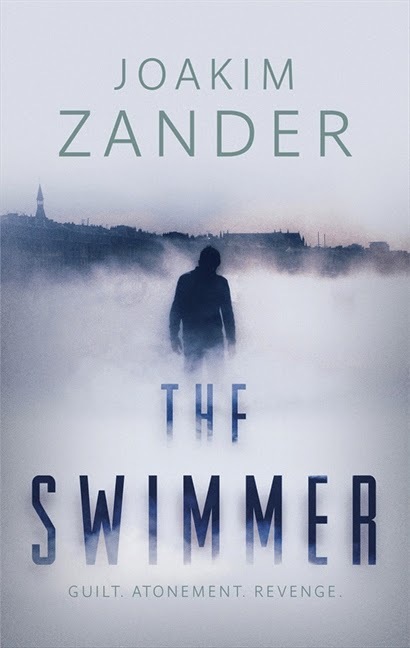 . .
A debut thriller that has been published in 27 countries and is already a bestseller in Sweden. 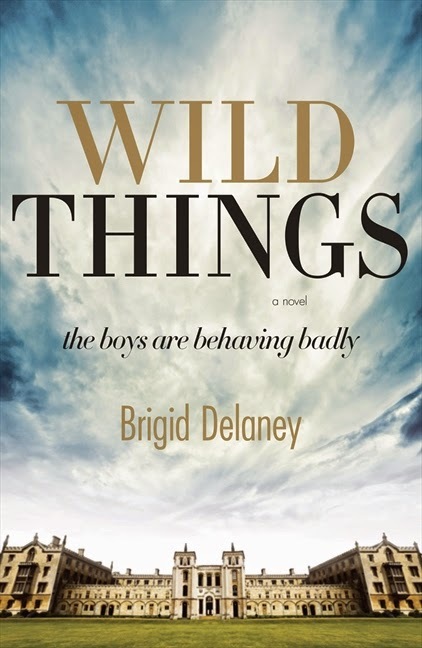 A multigenerational debut novel of an Irish-American family.